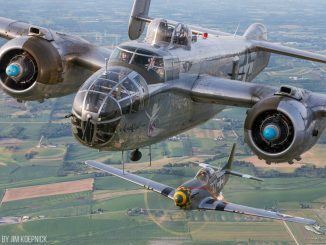 Three iconic World War II Commemorative Air Force (CAF) aircraft will bring history alive May 19-21 at the 2017 Warbirds Over the Beach air show at the Military Aviation Museum, 341 Princess Anne Rd., Virginia Beach, Va. 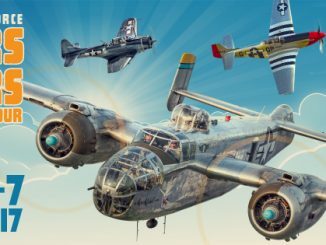 The Minnesota Wing and the Dixie Wing of the Commemorative Air Force (CAF) will bring a B-25, “Miss Mitchell”; a P-51, “Red Nose”; and an SBD-5 Dauntless dive bomber for the enjoyment of aviation fans in the Virginia Beach area. 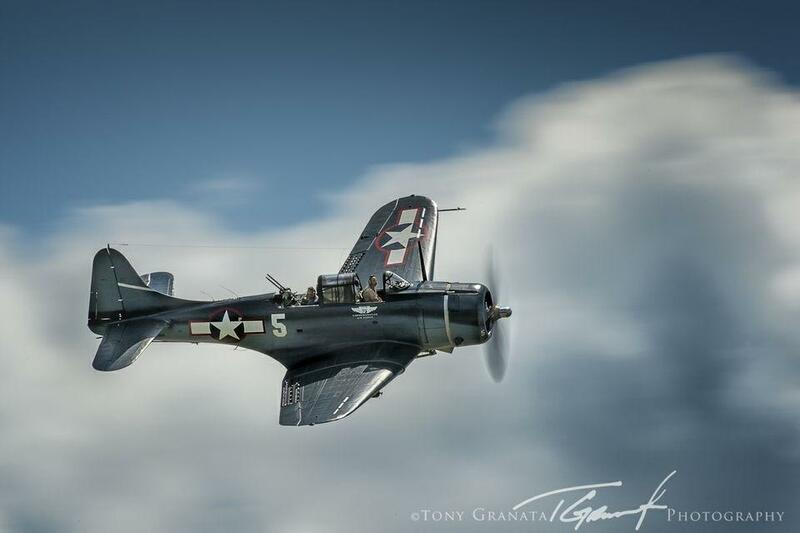 The CAF will offer once-in-a lifetime rides in this trio of beautifully restored WWII warbirds. 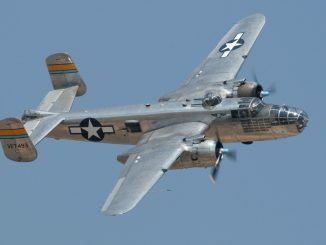 The Dixie Wing also is planning on displaying a newly restored P-63 Kingcobra and a replica Nakajima B5N “Kate” Japanese torpedo bomber. 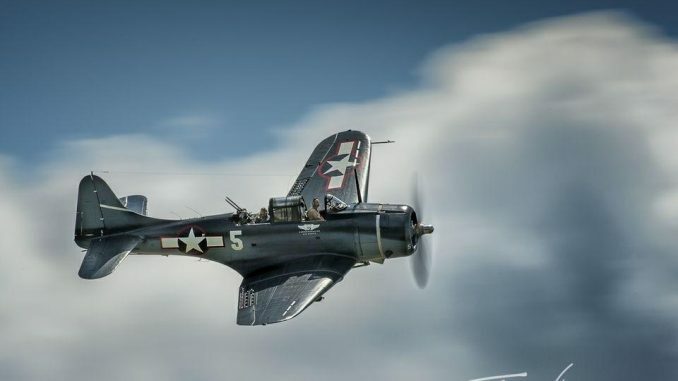 For more information and to purchase rides, click HERE.